Rick Dalan - Mediator & Arbitrator based in Clearwater, Florida. Please click your preferred available date to submit a request. Your Appointment Form will be sent to Rick's assistant, Arlette Martinez. Mr. Dalan is a member of the Florida and Illinois Bars, as well as licensed to practice before the United States District Court for the Middle District of Florida, the United States Courts of Appeals for the Eleventh Circuit, and the United States Supreme Court. Mr. Dalan is a Certified Florida Circuit Court and Federal District Court mediator and also serves as an arbitrator in a variety of types of civil litigation. Mr. Dalan is a member of the American Bar Association, Clearwater Bar Association, HIllsborough and St. Petersburg Bar Associations. He represents clients in toxic tort, lead paint, asbestos, personal injury, wrongful death, property damage and insurance coverage litigation, as well as construction litigation. Mr. Dalan also represents clients in automobile liability, uninsured motorist claims, premise liability suits, discrimination claims and products liability claims. While Mr. Dalan contines to represent litigants, his practice now emphasizes mediation and arbitration. A pimary concentration is the mediation of complex, multi-party litigation and the mediation and arbitration of multi-party construction litigation. 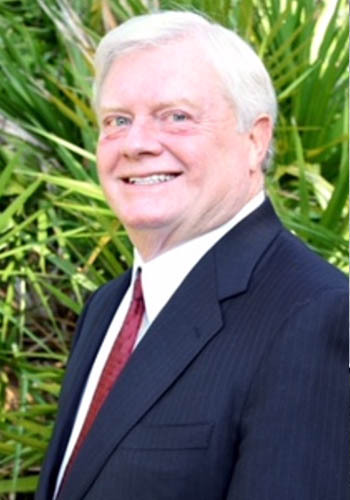 He has been a Certified Circuit Civil Mediator since 1991, a Board Certified Civil Trial attorney by the Florida Bar since 1994 and has mediated and acted as an arbitrator since 1991. He is also a Certified Family and Appellate Mediator as well as a Certified Federal Court Mediator for the Middle District of Florida. He has mediated over 1,000 cases.